Almost 31 years ago, I quit my secretarial job to become a stay at home mom when my daughter was about to be born. Just a few months later, I was asked by my new AVON lady if I would like to become an AVON representative. I decided it would be a good way to meet people in my neighborhood and spread my influence for good beyond my family and my church family, as well as help with family expenses. I began my business, and have never missed turning in an AVON order on time from that day to this! In the beginning, I took little Bonny out in her stroller and we walked the streets knocking on doors and handing out about 30 brochures. 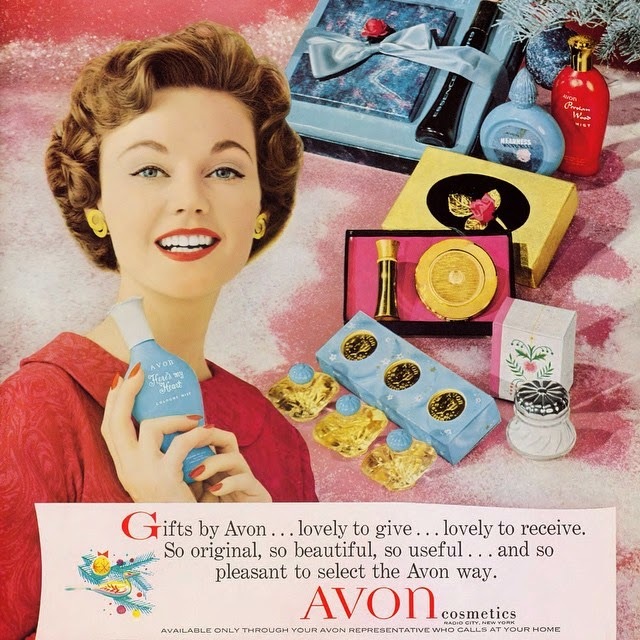 AVON representatives were assigned territories in those days before the World Wide Web, so I knew right where I was supposed to go to look for customers. Things have changed a LOT since then, but I still find most of my new customers in much the same way.... I order extra brochures and leave them at the homes of strangers. Many of those strangers have become loyal customers and friends over the years. In fact, I have some customers who have been with me from the beginning of my business. After I had been with AVON for several years, the Leadership program began. AVON Leadership is available to all representatives, and simply means that in addition to selling the products you also share the opportunity. I quickly built a small unit of representatives and decided to call them the Cloud Climbers, so there you have the explanation for the title of my blog. I've always loved cloud watching and being able to observe the skies as I go about my rounds is one of the perks of my business. As Cloud Climbers, sometimes we are climbing up those beautiful puffy white billows of beauty and sometimes we must struggle through the storm clouds, but we just keep on climbing! Right now I have about 84 Cloud Climbers on my team and I am always looking for more.